What’s the problem with that? To put it bluntly, it’s the spending, which starts out at a level 23 percent higher than the federal government’s revenues. 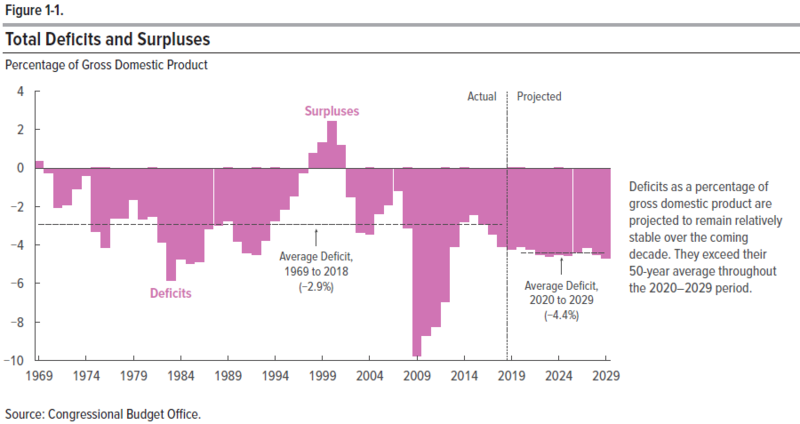 That means Americans can expect the government’s budget to bleed red ink in deficits for the next decade, a point that’s brought home by the very first figure featured in the CBO’s report. According to the CBO, “each additional dollar of deficit leads to a 33 cent decline in domestic investment,” which is to say that growing deficits make the economy grow slower. That’s without any new deficit-boosting spending added onto what the CBO already expects the federal government will spend during the next 10 years. Most of this spending will happen entirely on autopilot. 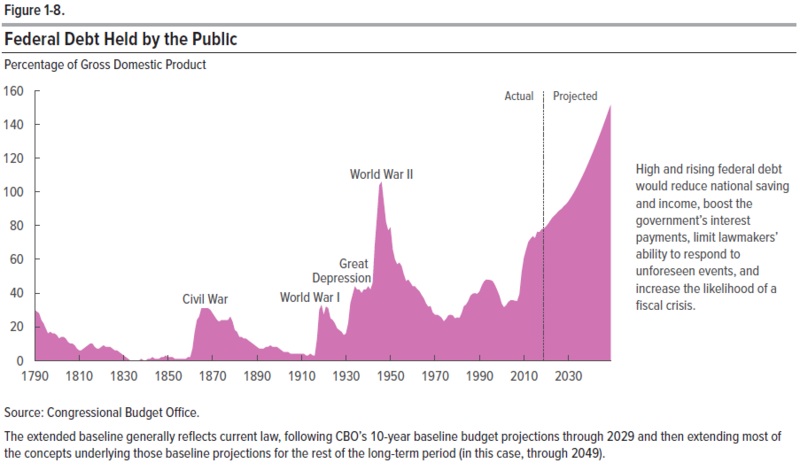 The CBO projects what the U.S. government’s endless spending spree will mean for the national debt in the chart below, which they project 30 years into the future, to 2049. In 10 years, the publicly held portion of the national debt will rise from $16.6 trillion in 2019, about 78 percent of today’s GDP, to $31.0 trillion in 2029, or about 93 percent of what the CBO projects GDP will be 10 years from now. After that, the exponential growth in the national debt only continues, with the publicly held portion of the national debt soaring to $96.6 trillion in 2049 when the CBO projects it will exceed 152 percent of the nation’s GDP. The scary part? If only there were just one, but let’s limit the list to the three of the biggest items! 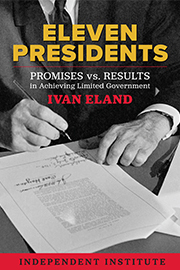 First, the CBO’s projections do not include any future recessions, which historically have meant plunging revenues and greatly increased spending whenever they occur, both of which make the government’s fiscal problems worse. One of the main lessons learned from the experience of the Great Recession is that it’s the rate at which the national debt grows that matters most to Americans. 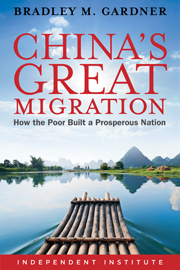 If debt grows too much faster than the rate at which the nation’s economy grows, the economy suffers and political crises will recur until more sound fiscal policies are established. Second, the CBO is ignoring the intragovernmentaly held portion of the national debt, which would increase another $5.9 trillion if it were included in the total. 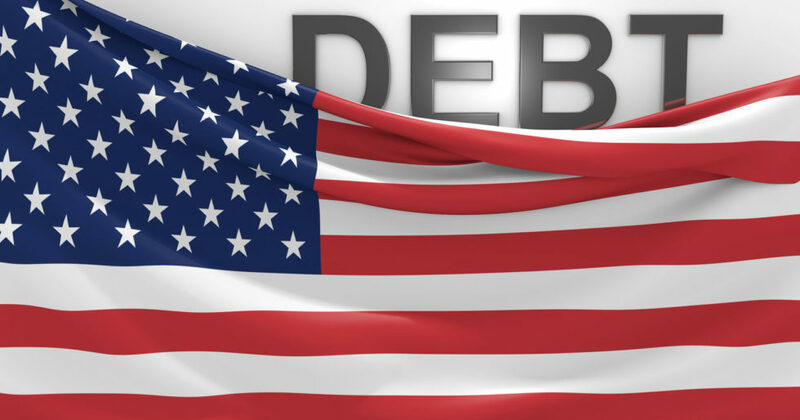 Adding that figure to the $16.6 trillion the CBO projects for the publicly held portion of the national debt means the U.S. government’s total public debt outstanding in 2019 will be $22.5 trillion, or 106 percent of what the CBO projects for this year’s GDP. The CBO’s practice of projecting only the publicly held portion of the national debt understates the true size of the nation’s official debt by a significant margin. Much of this money is owed to the Social Security Administration, where money the government pays back to the agency flows immediately back out to boost benefits paid to Social Security recipients. Social Security has been spending more to pay benefits than the funds it has collected in taxes since 2010. That brings us to the third item. The CBO assumes that when Social Security’s trust fund is depleted, which the agency’s trustees forecast will happen in 2034, all benefits paid to Social Security recipients will be cut by 23 percent as mandated under current law. That’s a major fiscal crisis waiting for future politicians to do something. Whatever that something is will mean more spending than what the CBO is forecasting today. The real scary part? The CBO’s 2019 Budget and Economic Outlook for the next decade is a best-case scenario.